According to Dana Goldsborough-Spears, having an HVAC maintenance plan could save you time and money. AC Doctors Maintenance – It’s nearly impossible to prevent all heating and air conditioning problems, but there are ways to prepare for them. If you choose to cover your HVAC system with a home warranty company, there are no guarantees of same day arrival time. Also, the repair could potentially cost you money above your warranty coverage, especially if you’re dealing with a broken A/C unit in the heat of the summer. Semi-annual inspections and professional cleanings ensure your HVAC system is running properly, and also extend the life of your system with proper maintenance. Those services are not included in home warranties and are free every six months under your HVAC maintenance plan. If maintenance is not done, a home warranty company will deny any claims for repair work, stating the breakdown was due to poor maintenance, which will leave repair up to you, the homeowner. An HVAC maintenance plan saves you money when work is needed with discounts on repairs and parts and labor. Typically, home warranty companies place limits on what they will fix and also require a deductible to be paid prior to repairs being done. While a home warranty is strictly focused on providing a homeowner with repair and replacement, tune-ups provided by your maintenance plan result in savings on your monthly electric bill. 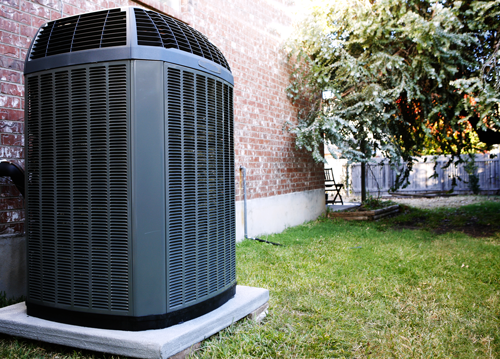 Studies show that with regular tune-ups, a unit will maintain up to 95% of its original efficiency. When you have an emergency, you don’t have to wait for days for someone to come out and look at your system. You will be placed on a priority schedule and typically receive same day service any time of the year. With a maintenance plan, you are dealing with a company you already like and trust. 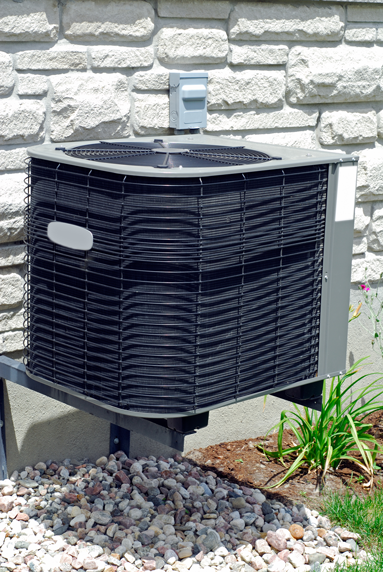 With home warranties, you do not have the option of selecting the repair company that will service your A/C unit. Usually, warranty contractors are looking to generate additional revenue above what the home warranty company pays them, so you run the risk of paying twice as much. An annual maintenance plan is a low cost, effective way to protect your A/C system compared to what you would pay for a traditional warranty company plan. We provide a five (5) year warranty on all parts installed (excluding coils, compressors and heat exchangers) as long as you maintain a service agreement with us and regular tune ups.